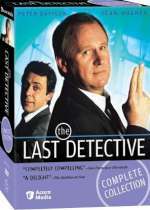 The Last Detective: Mystery and Suspense on Television. 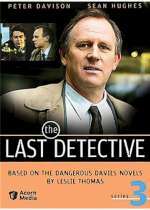 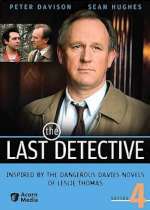 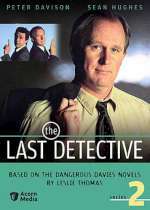 The Last Detective, a UK series that remains in production today, stars Peter Davison as the unlucky-in-love, rumpled, and accident-prone Detective Constable "Dangerous" Davies. 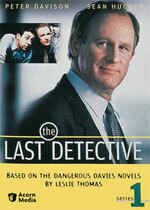 The series is based on the character created in the Dangerous Davies novels by Leslie Thomas.